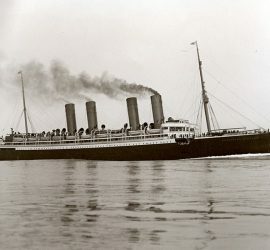 1890 – 1914 / The second of White Star Line’s last ocean greyhounds, the first Majestic briefly held the record for the fastest westbound crossing of the North Atlantic. 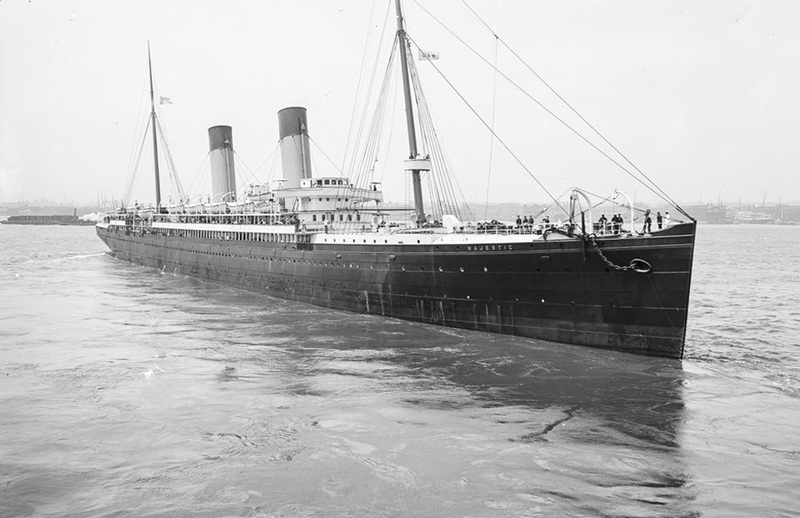 She was sent to the scrappers in the spring of 1914, not long before the outbreak of The Great War. 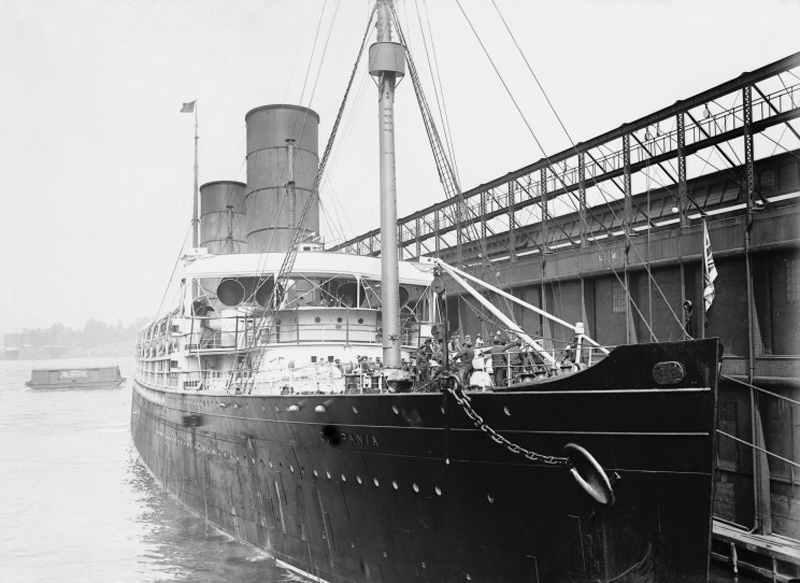 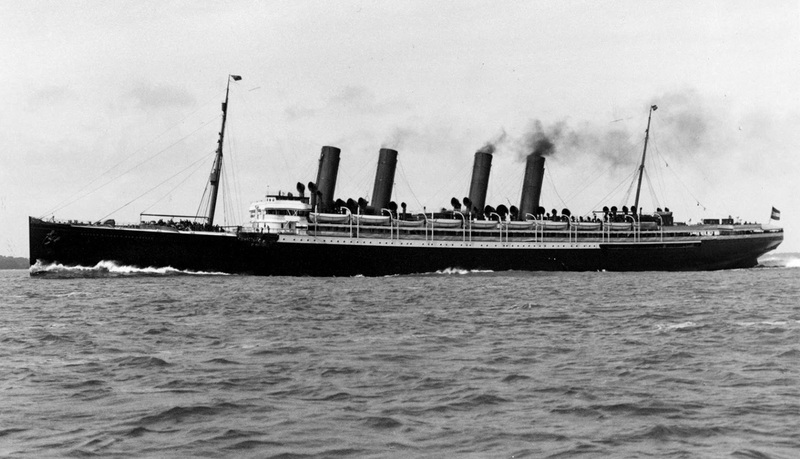 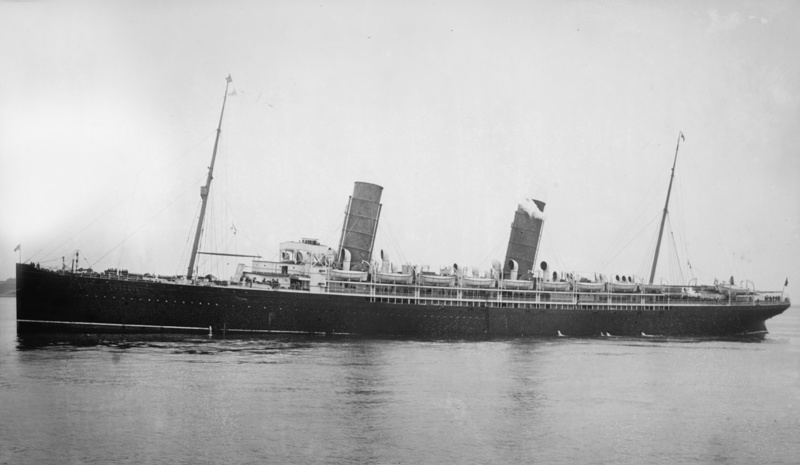 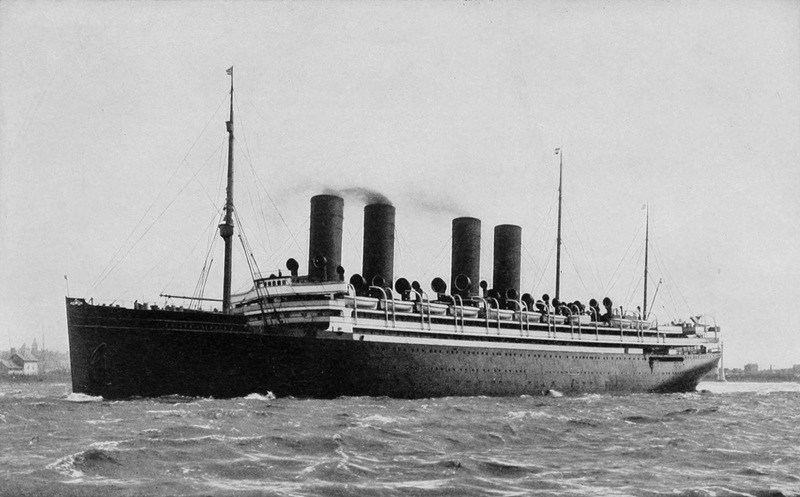 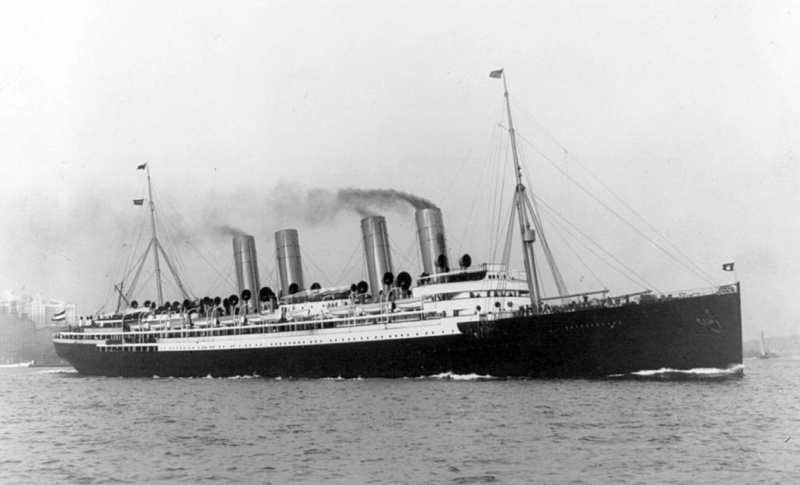 1893 – 1918 / The first twin-screw ship of the Cunard fleet, the Campania was a speed queen of her time. 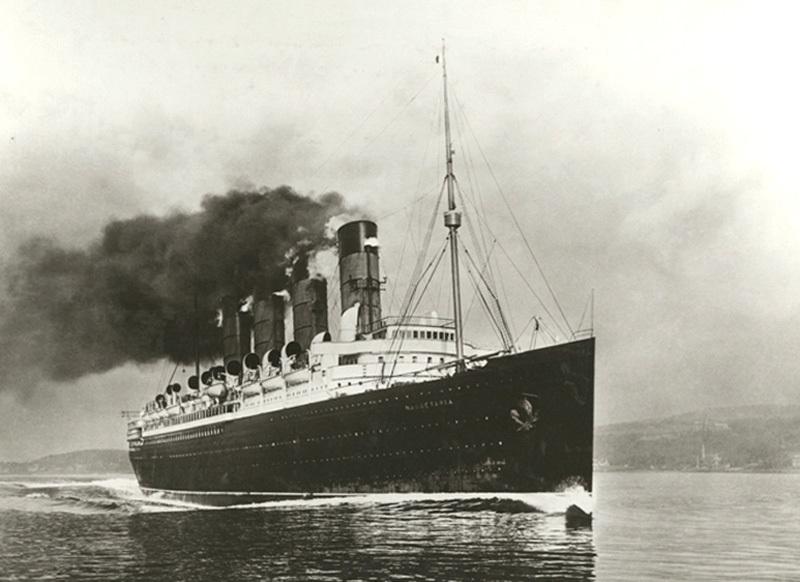 She held the Blue Riband of the North Atlantic, and served in World War I as an aircraft carrier. 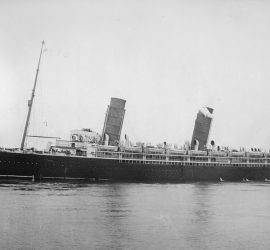 Sadly, she sank after an accidental collision, just four days before the armistice. 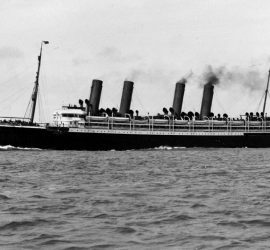 1893 – 1909 / An ocean greyhound, just like her older sister, the Lucania proved the fastest of the two. 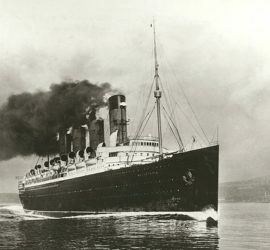 Setting records for both west- and eastbound crossings of the North Atlantic, she was one of many Cunard speed queens. 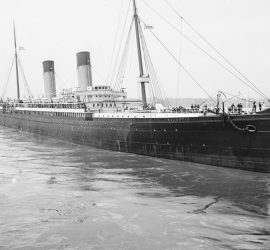 Unfortunately, she was destroyed by fire in 1909. 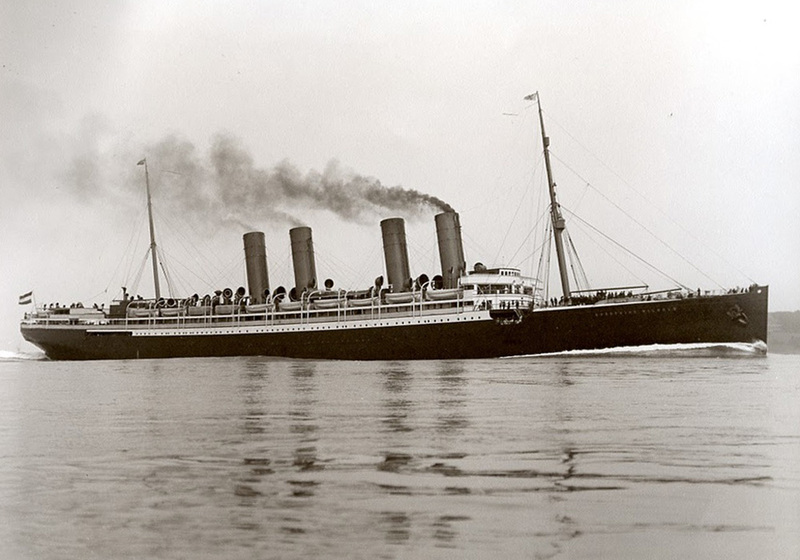 1907 – 1915 / The first of Cunard’s two stunning greyhounds, the Lusitania’s life was tragically cut short during World War I, when she was torpedoed and sunk with great loss of life. 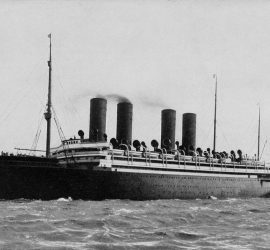 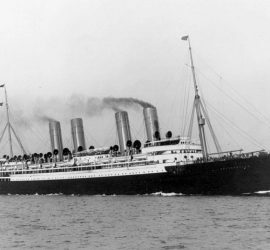 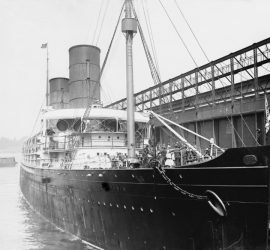 1907 – 1934 / The legendary Mauretania saw an amazing career during peace as well as war, and held the Blue Riband for more than 20 years. 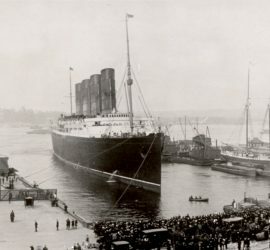 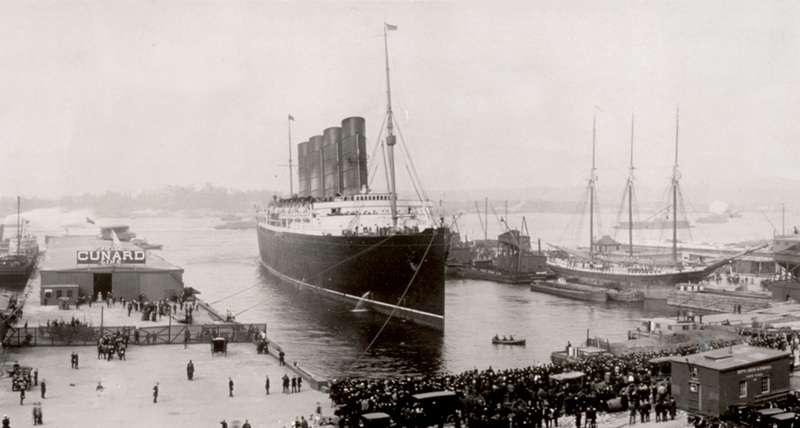 She became one of the most famous Cunard ships of all time. 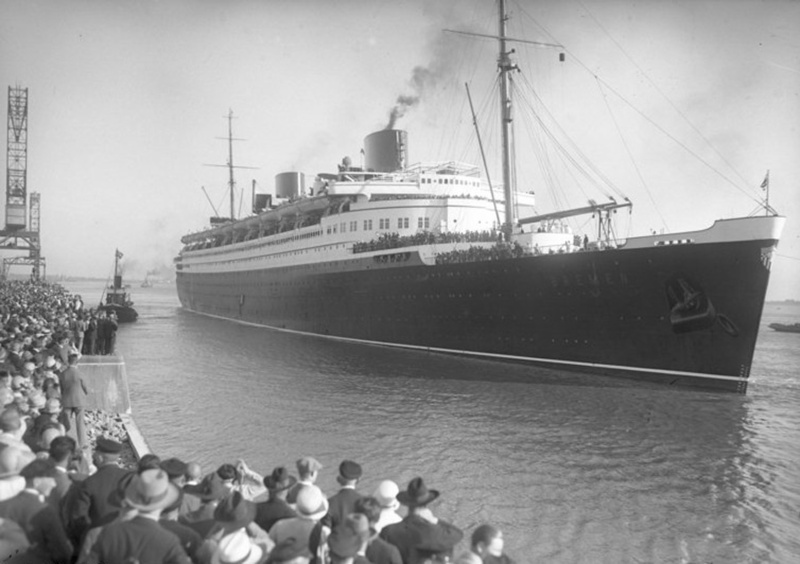 1929 – 1941 / Another German greyhound, the Bremen was the ship that finally wrested the Blue Riband from Cunard’s legendary Mauretania. 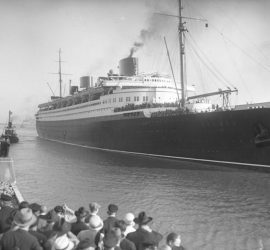 Sadly, her career did not last very long, as she was destroyed by fire while serving as an accommodation ship during the second world war.